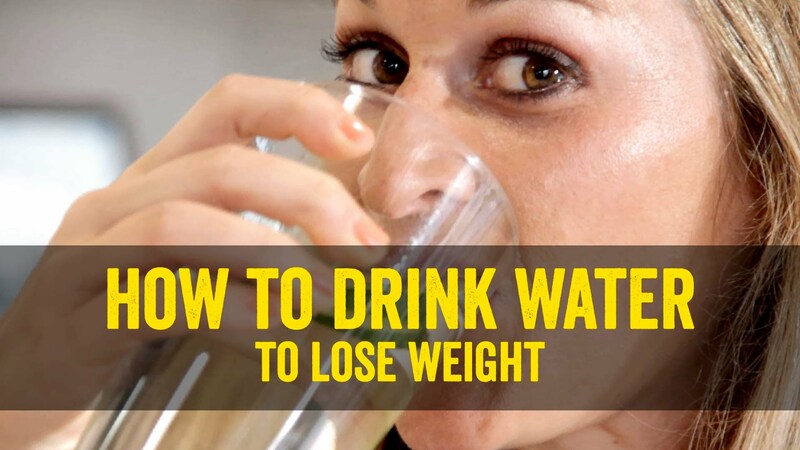 A study published in 2015 concluded that drinking water just before meals may also help people to lose weight. In the study, 48 overweight adults aged 55 to 75 were put into two groups. The first group was asked to eat a low-calorie diet but not to drink any extra water before meals. The second group was asked to eat the same diet but also to drink two glasses of water (500 ml) just before each meal. After 12 weeks the group drinking water had lost, on average, about 2 kg more than the non-water drinking group. The theory was that the group drinking water felt fuller during the meal and so ate less food at each meal.